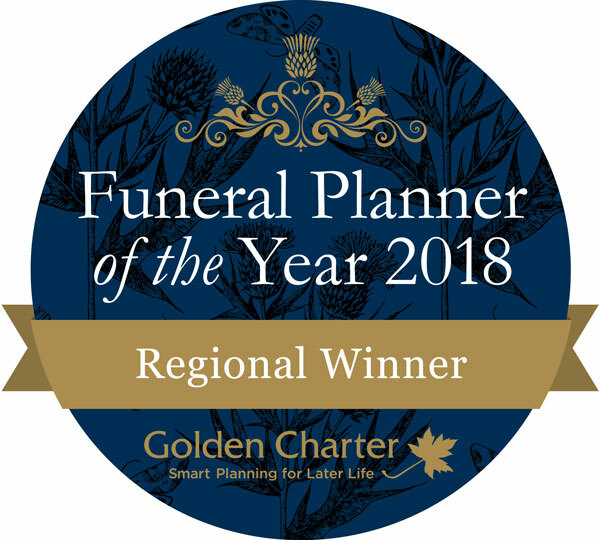 Richard Green will visit you at your home to discuss the funeral arrangements with you, or if you prefer, at either our Uckfield or Lewes office. We will provide you with all of the necessary information for you to make informed choices based on your wishes and those of the deceased. We aim to make the funeral service personal to the deceased, you and your family. We offer a range of funerals from the provision of a Direct Cremation to the most elaborate service with a horse drawn hearse and carriage. Please see Our Fees for more information. Most people already have an idea of the funeral that they want and sometimes they may require something a little different. This is where we can use our expertise and experience to assist with and if required make arrangements on your behalf. It may be that the family wish to conduct the Service. We are happy to help with this, even if you only require us to supply a coffin or vehicles. Services for all religious denominations can be arranged, or alternatively humanist ceremonies, civil ceremonies or family conducted funerals. 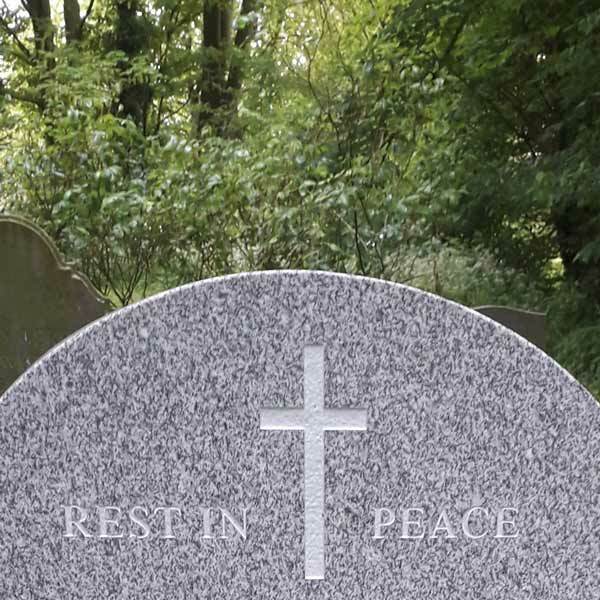 Whether the funeral is to be a cremation or burial in a churchyard, cemetery, natural burial site or even on private land, we will provide you with details and costs.